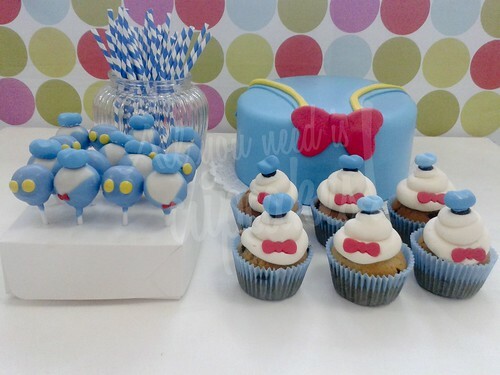 Donald Party, originally uploaded by All you need is Cupcakes!. these cupcakes made me smile! I'm gonna have to try to make these myself! thanks for posting them!